Ready to create your healthiest, happiest life? Then you're in the right place! Welcome to Healthy in Real Life, the show where I share expert interviews and tips that you can implement right now. 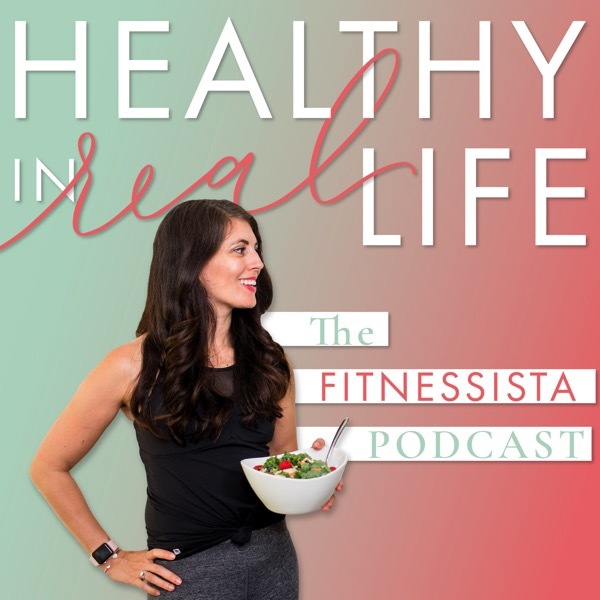 This podcast is health, fitness, nutrition, beauty, and lifestyle advice, delivered by your internet BFF (that's me!). My name is Gina Harney, and in addition to blogging here at The Fitnessista, I'm a certified personal trainer, a group fitness instructor, a weight loss specialist and the creator of the Fitnessisa Fit Guide workouts. I'm also a military wife and mom, and I know that the key to health and wellness is making it fit into a real life. Or listen online and read show notes below!